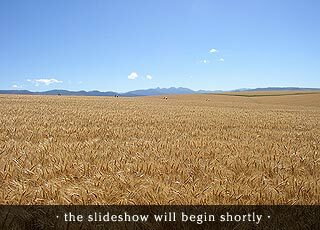 Ron Bos Farms in Bozeman, MT is one of Montana’s largest producers of alfalfa hay and malt barley, along with wheat. Ron and sons Craig and Brian raise their products in several locations in the Gallatin Valley and focus on raising high quality products that are weed free. They can also provide shipment of their product.